Please join us next Wednesday with our guest speaker Scott Yost. Scott Yost is a coffee professional from the Bay Area currently working with DOMA Coffee Roasting Company as their Coffee Educator in Post Falls, ID. Scott has worked in the specialty coffee industry for the last 8 years where he has been able to learn, teach, and engage the local communities that he’s been apart of over that time. 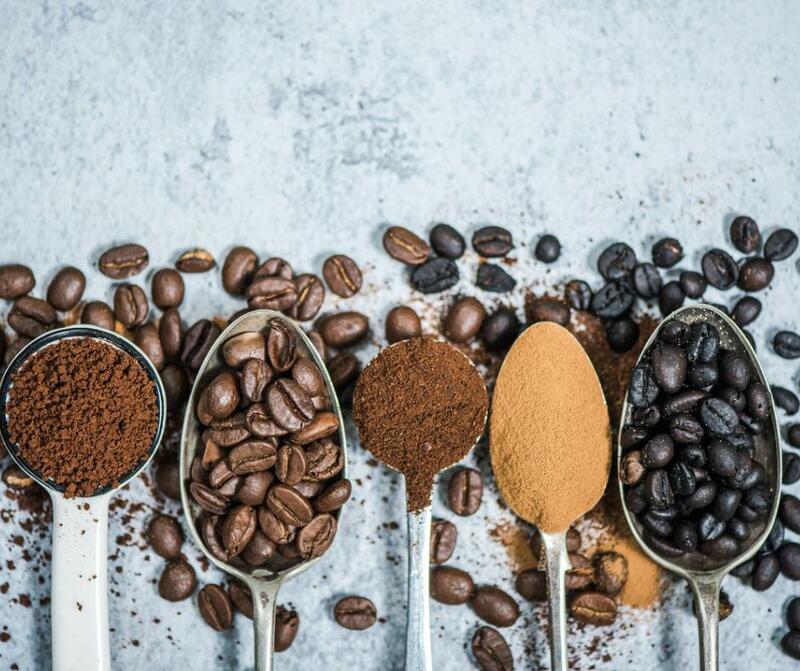 DOMA Coffee’s Seed to Cup lecture will focus on how coffee makes its journey from producing countries to consuming countries, how coffee is processed, how processing affects flavor, and the challenges of sustainability sourcing coffee.